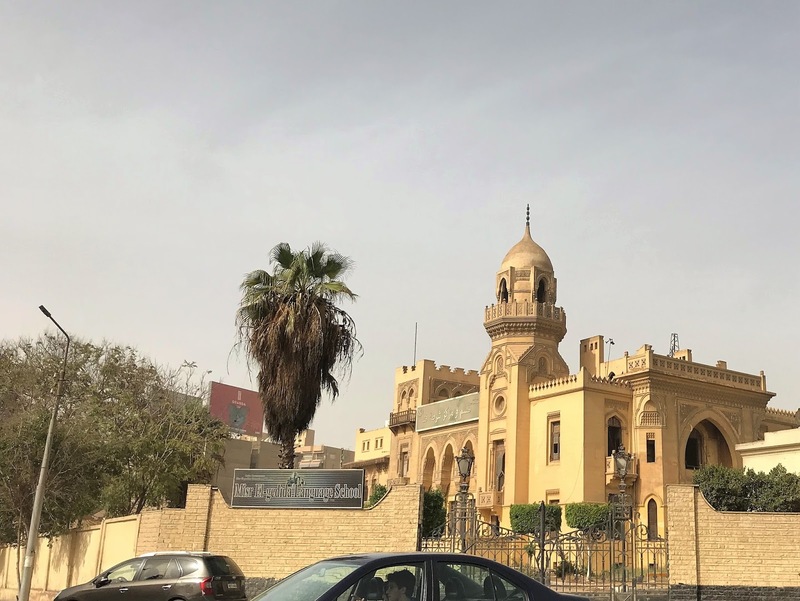 Every time I pass by Heliopolis in Cairo, I must look around to see its remaining beautiful villas and palaces. 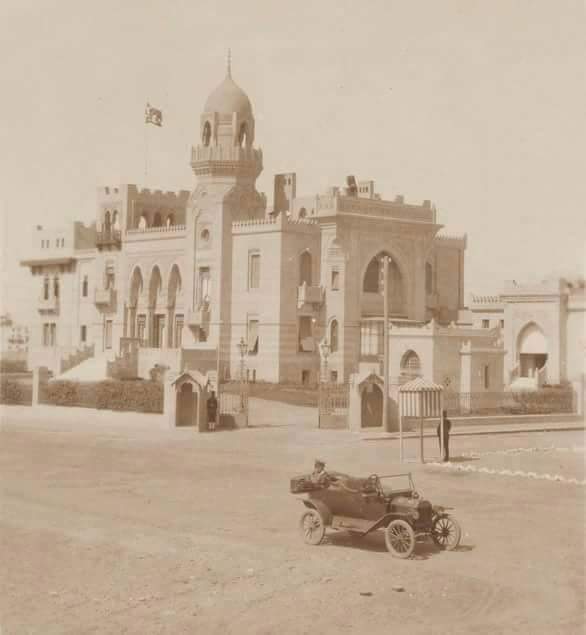 One of my favorite palaces there is the Palace of Sultana Melek at Al-Oroba street which was turned in to a public school in the 1960s. For decades the Heliopolis style building hosted Misr Gadida language school. In the time of elections, it turned in to a poll station, the President’s Polling station especially in the time of Mubarak. From two weeks, I took a couple of photos of that beautiful building that was once the residence of Egypt’s only Sultana. To my surprise, I found out that a big banner hanging on the building with the words “Qena police station” !! 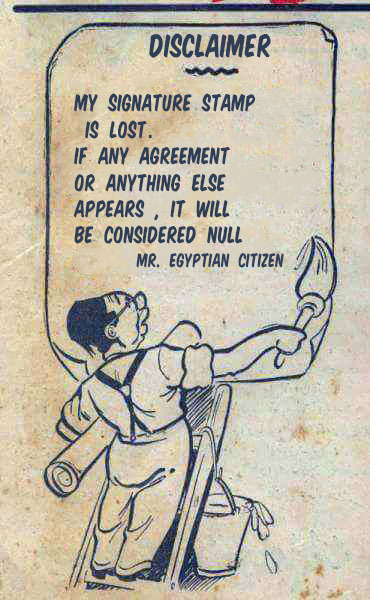 What brought Qena police station of Upper Egypt to Cairo Heliopolis. 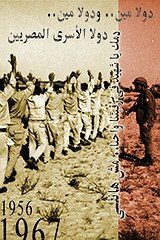 What was really strange to me was the fact that the Misr El-Gadida language school was still there !!! 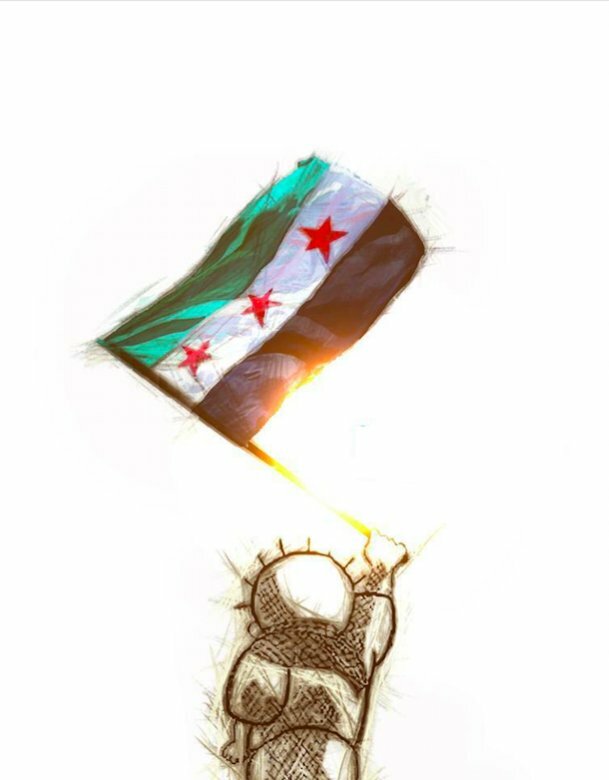 I did not understand anything and I forgot to search what happened to the residence of that Turkish woman who became a Sultana for three years only. 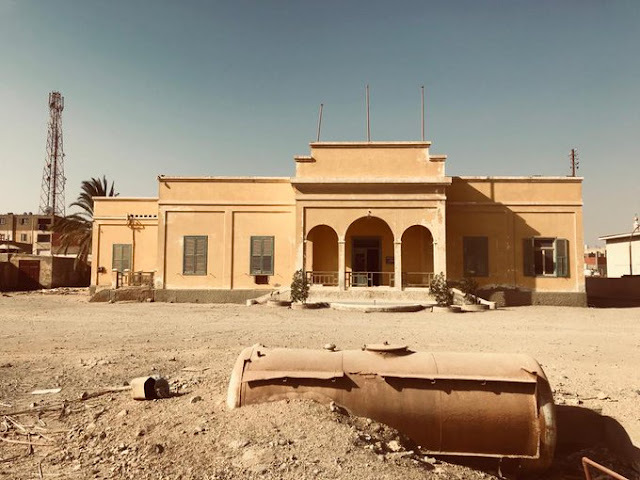 Only earlier Friday, I knew that the palace turned in to a public school has become a film studio recently and it is a location for popular actor Mohamed Ramadan’s TV series whose original setting is in Qena governorate, Upper Egypt. Do not ask me why Mohamed Ramadan does not film his TV series in Qena itself but seriously speaking that Palace does not deserve to be a fake substitute for Qena police station. 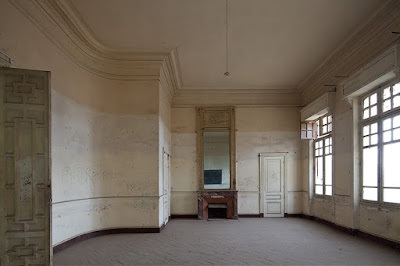 I do not know what happened to the school but I know that the Palace deserve to be a Museum or a cultural hub if the school transferred to somewhere else. Updated: It turned that the school was transferred to a nearby building. Anyhow I will seize this opportunity to share more photo of that beautiful palace. Here are also a couple of photos from inside the Palace built between 1908 to 1909. Inside Sultana Melek's palace "Xenia Nikolskaya"
It was designed by famous French architect Alexandre Marcel for Prince Hussein Kamel who became Egypt’s first and last Sultan in the 20th century. Marcel seemed to design several buildings for Baron Empain’s company in Heliopolis including his own amazing palace. 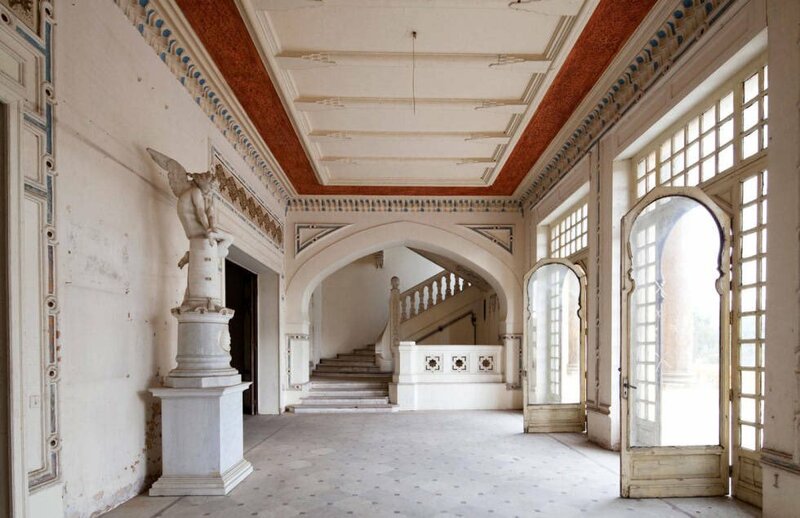 Sultana Melek’s palace was officially registered as a monumental heritage building in July 2000. 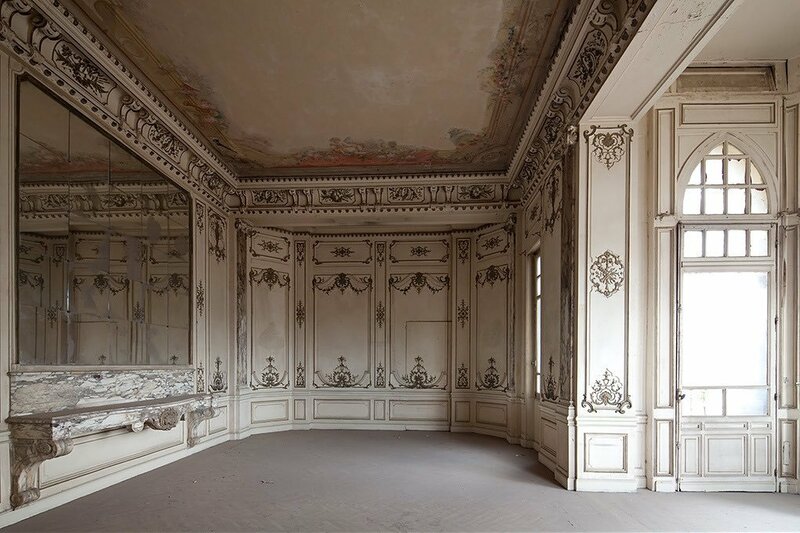 I cannot imagine how it looked like in its heyday or how it looked like with its complete furniture there. 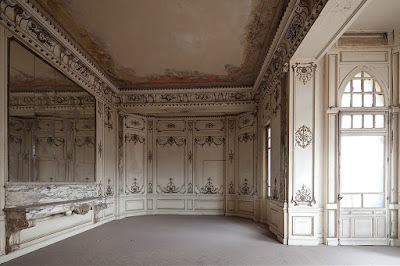 I could not find any source speaking about how the furniture of that palace found its way to the market in the 1960s. 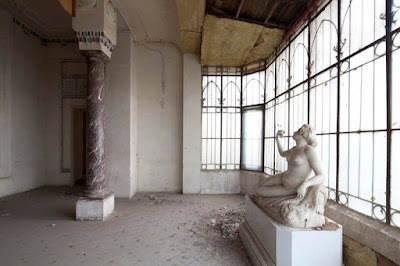 As you may have known from my previous post about King Farouk’s lost bedroom suit the bed of her royal highness Melek found its way to the flea market in the 1960s. ًWhat I have read about that old Turkish lady who married Hussein Kamel that she was very kind and nice. May God bless her soul. 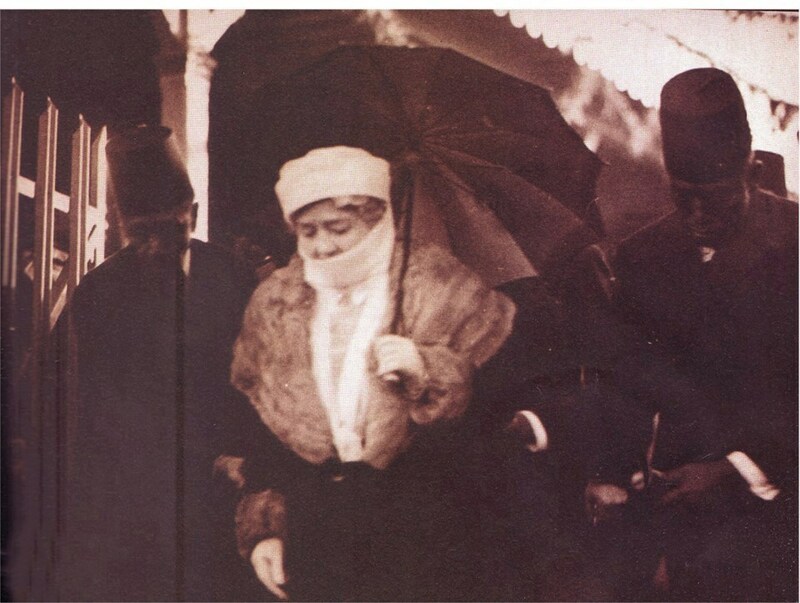 Here is photo as an old lady during the reign of Farouk I. The rich sure know how to live well. Some Rich People do not Care about the Poor Around them. @Hamdy: True, even in the U.S. this is true. The rich vs the poor and everyone else.